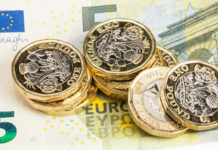 Pound to Euro rates have fallen this morning, with the Pound falling by over half cent since the opening of European trading. The Pound’s sharp drop seems to be a direct result of a various Brexit impact papers, which were released yesterday. These made for fairly grim reading, with the Treasury’s findings indicating that regardless of which version of Brexit we ultimately get, they will all have some type of negative impact on the UK economy. 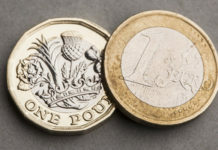 Could Pound to Euro rates reach parity? The Bank of England (BoE) also published its own Brexit assessment, which was even more damaging in terms of the potential impact Brexit would have, not on the UK economy but ultimately the Pound’s value. They suggested that a worst case scenario could see the Pound lose over 25% of its value. If this did occur then the Pound would sit at less than parity against both the Euro and the US Dollar. Whilst there is a feeling that the BoE may have their own agenda when releasing such statistics, it is clear that our impending Brexit from the single bloc is likely to put some type of pressure on the UK economy and ultimately the Pound, at least in the short-term. 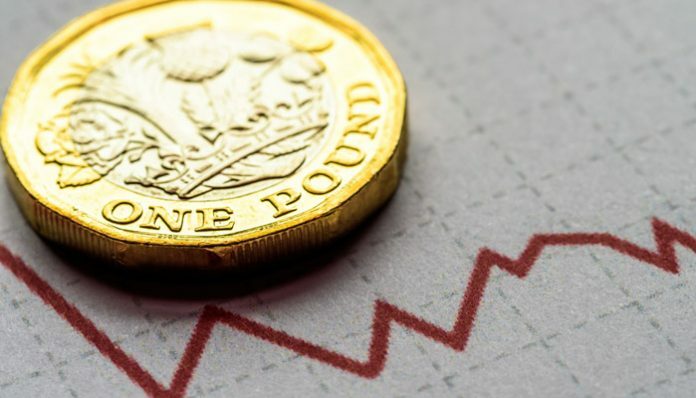 How aggressive any downturn is likely to be is now the question investors will be asking themselves and whether the Pound can find any type of protection as the Brexit saga rumbles on. The Euro itself has also felt the strain over recent weeks, as economic concerns in Italy and the longer-term impact of Brexit continue to weigh heavily on investors. The Euro would likely have dropped against the Pound had it not been for investors’ current lack of confidence in Sterling. Personally, if I had an upcoming Pound to Euro currency exchange requirement I would be very tempted to protect my currency position where feasible. 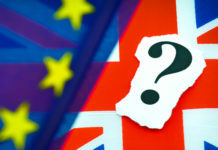 There is certainly a possibility that UK Prime Minister will fail to gain enough Parliamentary support to push the current Brexit deal though and the then very real prospect of a no-deal Brexit scenario could put the Pound under severe pressure over the coming weeks and beyond. To discuss the events that could affect current GBP/EUR rates please use the form below to get in touch. I’ll be happy to respond personally and discuss your queries.